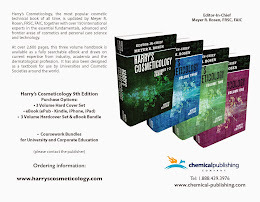 Harry's Cosmeticology 9th Edition: The Nails, Lawrence Silverberg, NailPure, Harry's Cosmeticology, 9th Ed. 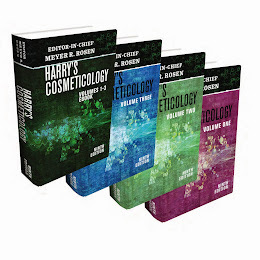 The Nails, Lawrence Silverberg, NailPure, Harry's Cosmeticology, 9th Ed. Dr. Silverberg graduated from State University of New York at Albany with a BS Degree majored in Biology & Chemistry. He then obtained a Doctor of Podiatric Medicine (D.P.M.) 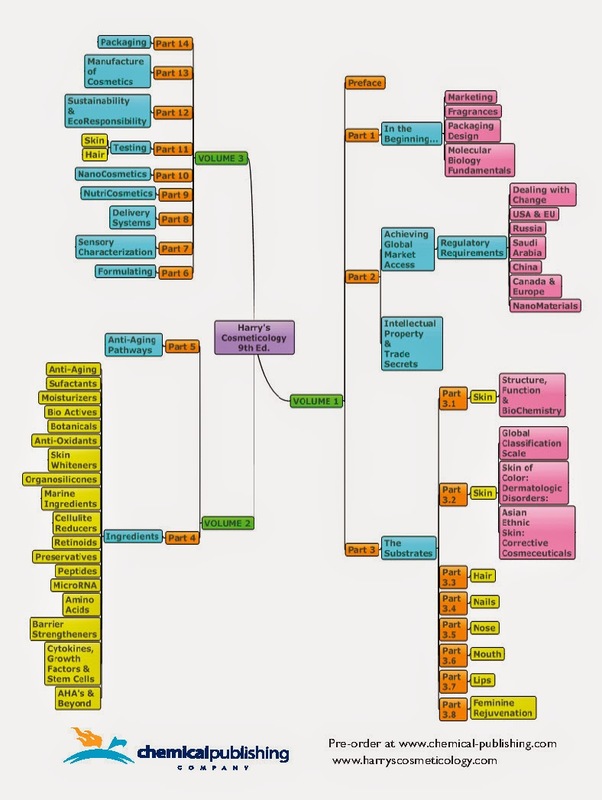 degree at the Temple University School of Podiatric Medicine in Philadelphia, Pennsylvania. His first year of residency training was at St. Barnabas Hospital in the Bronx, New York and he trained an additional two years at one of the most sought after Podiatric Surgical residencies in the country, at the Allegheny University of Health Sciences, Philadelphia, Pennsylvania. Currently Dr. Silverberg owns and operates three podiatry offices in Midtown Manhattan with six physician associates. He is a Board Certified Foot Surgeon by The American Board of Podiatric Surgery (ABPS) and affiliated with both the Beth Israel Medical Center, New York, NY and the Gramercy Surgery Center, New York, NY.